Florida Restaurant & Lodging Show – FRA – PMQ’s Pizza Show is a premier event that is held each year to serve the needs of the restaurant and foodservice community. 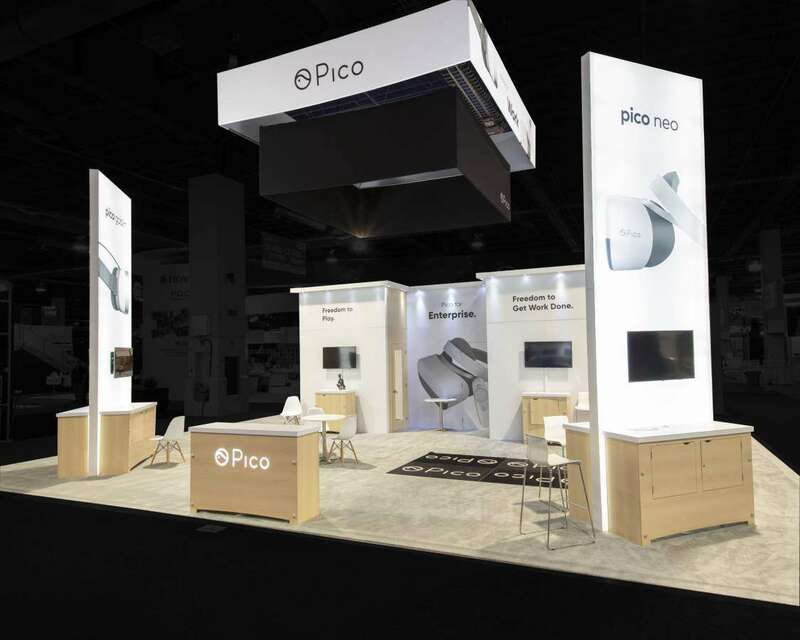 Florida Restaurant & Lodging Show – FRA – PMQ’s Pizza Show will be held from September 15th to 16th, 2019 at the Orange County Convention Center in Orlando, Florida. 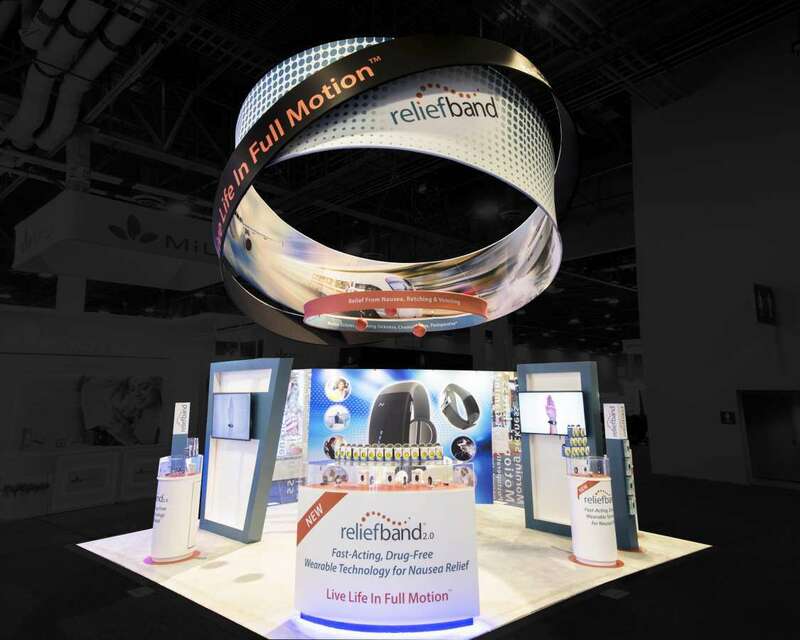 You can expect to meet over 15,000 attendees at the trade show. Over 600 companies will be present, occupying 90,000 square feet of exhibition space. 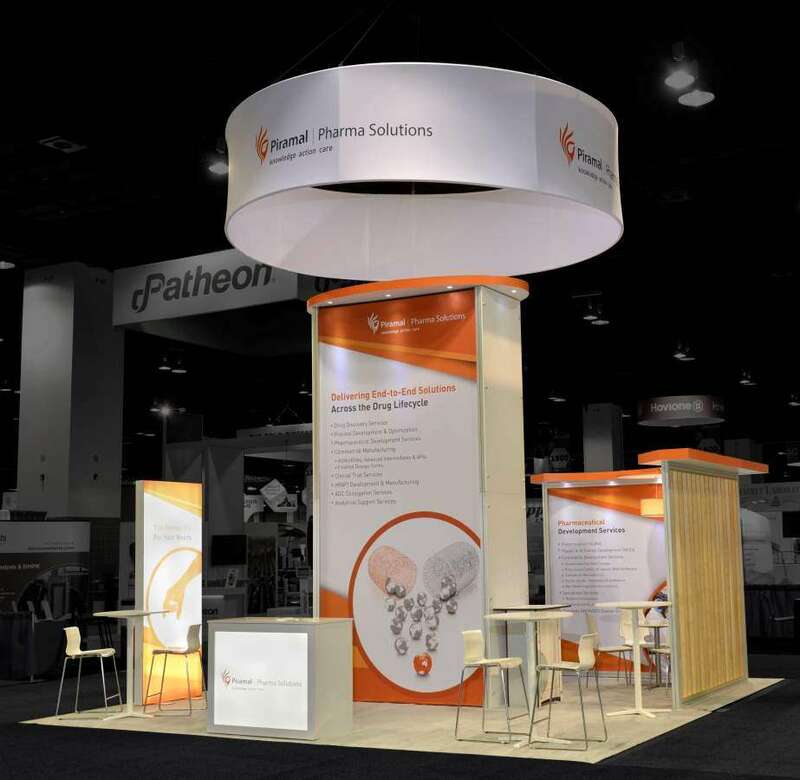 Make your booth the one that stands out from the rest by investing in a trade show booth from Exponents for your next trade show. 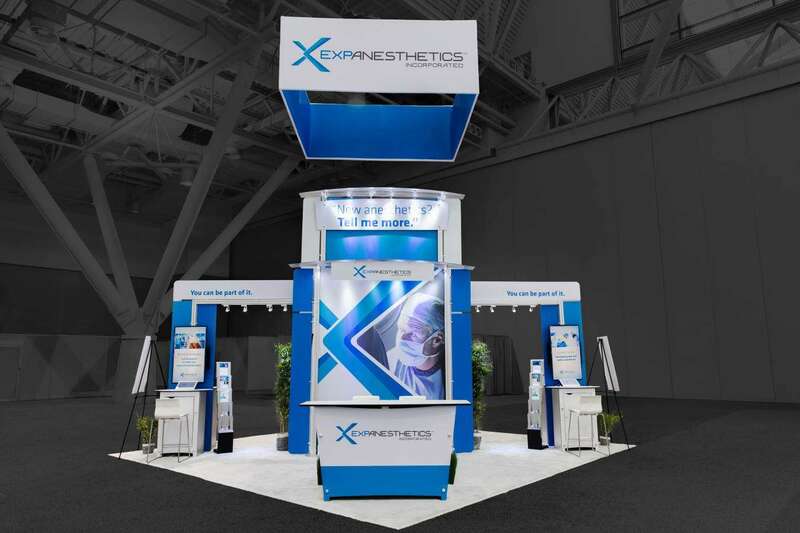 If it is a remarkable new custom tradeshow booth that you are looking for, then Exponents has the right rental booth for you. 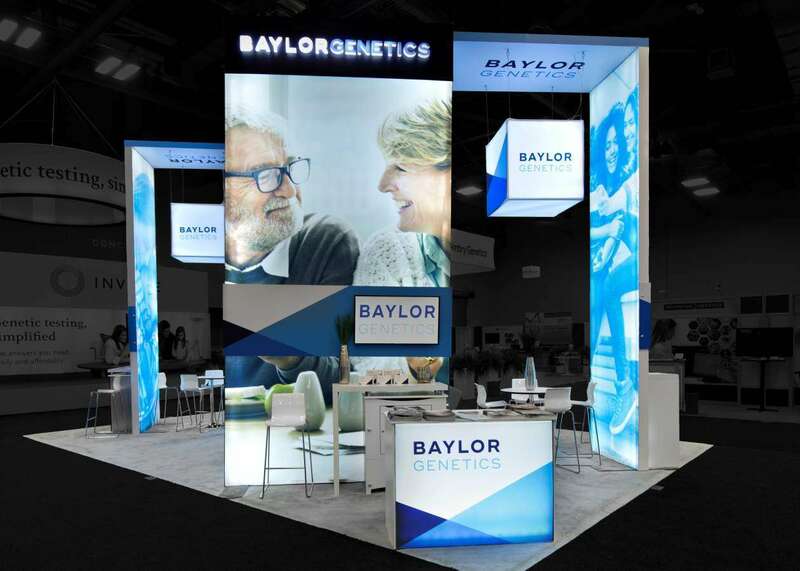 You can have the custom tradeshow booth that is specially designed for your brand, made by experts who know how to keep your interests first. 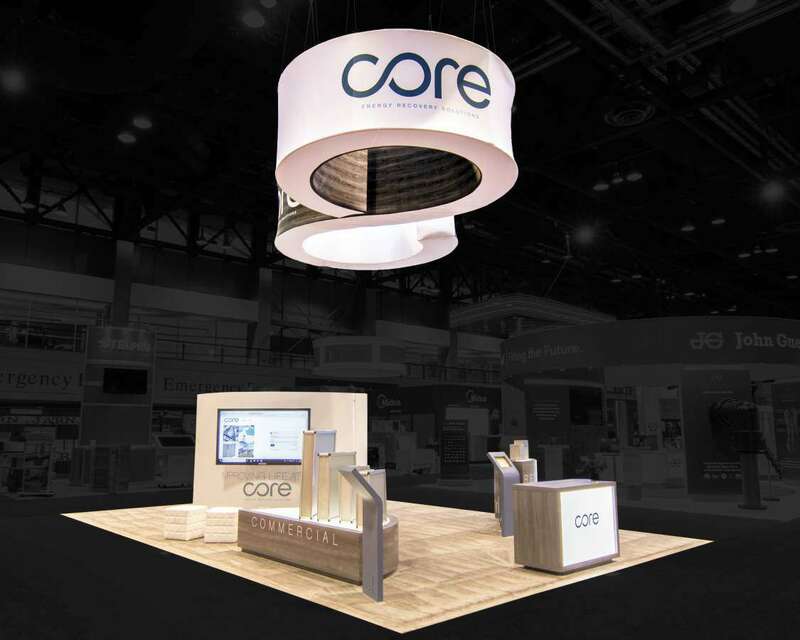 You can cut down on trade showed expenses by choosing a custom tradeshow booth rental. 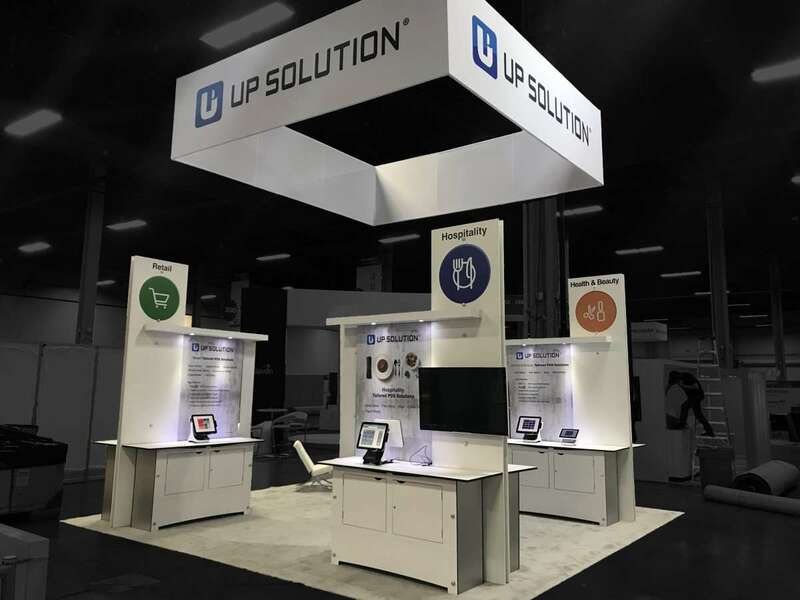 Our custom tradeshow booth rental solution will make sure that your brand is displayed prominently at the show. 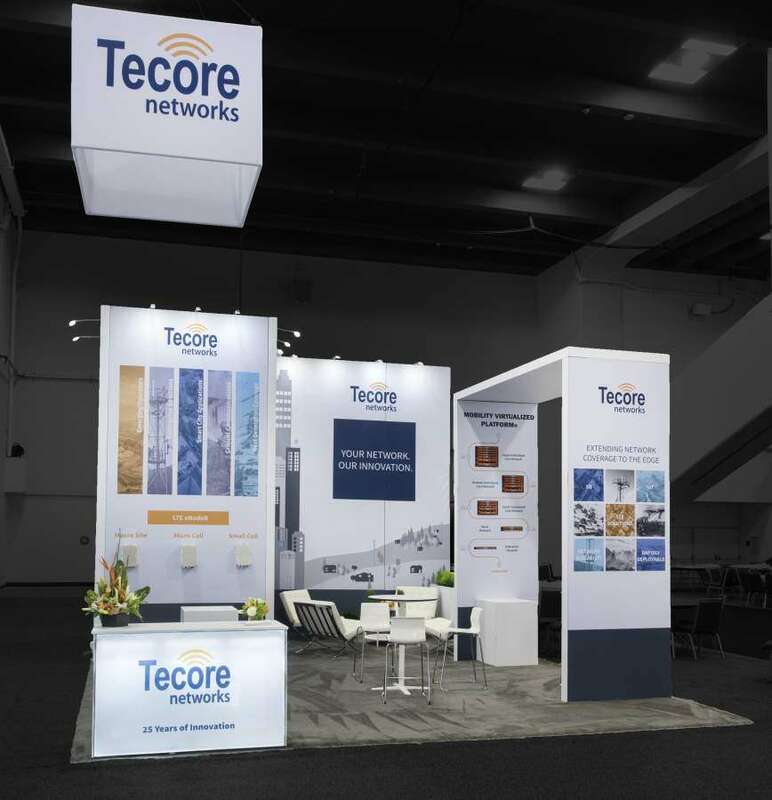 Get the custom trade show booth rental that will meet your tradeshow objectives. 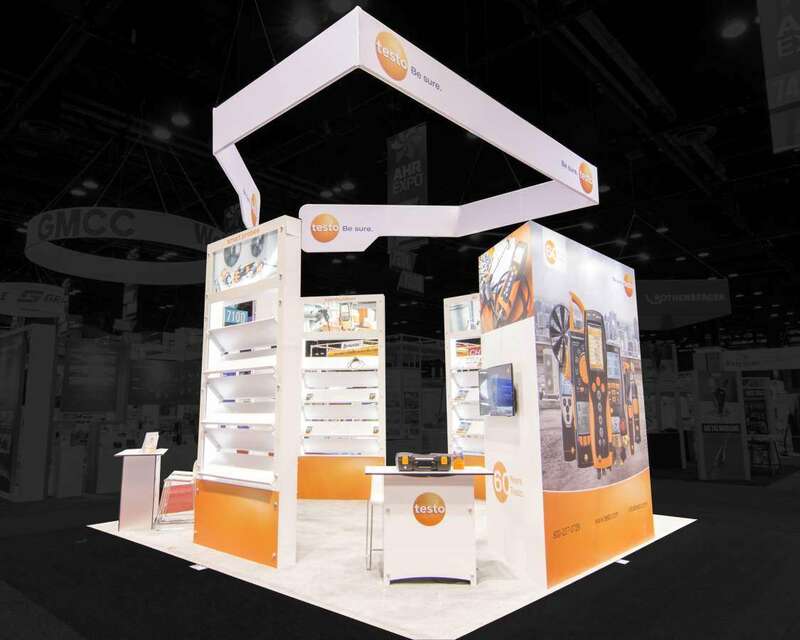 Exponents helps provide all services related to your custom trade show booth rental display in Orlando. 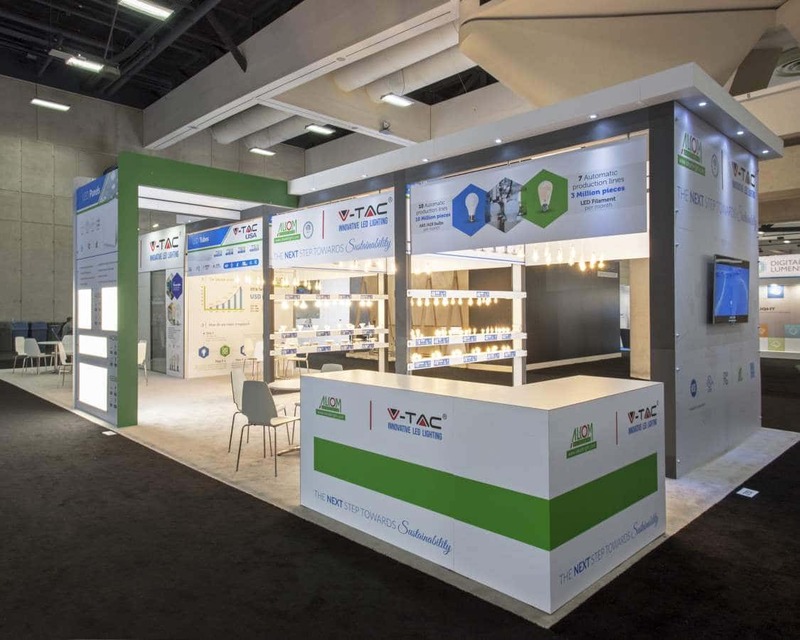 We offer booth consultation services, design services, construction, storage, transportation, project management, on site supervision and so on. 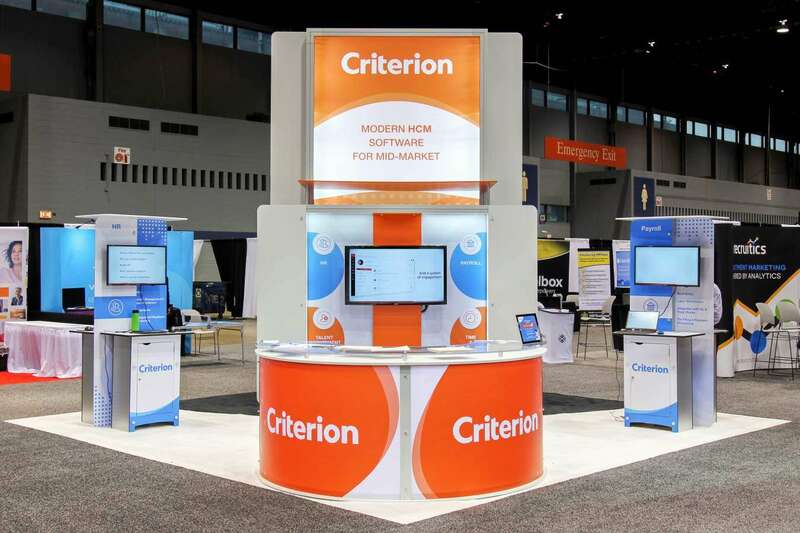 All of this is directed towards making sure you have the right display for your tradeshow. 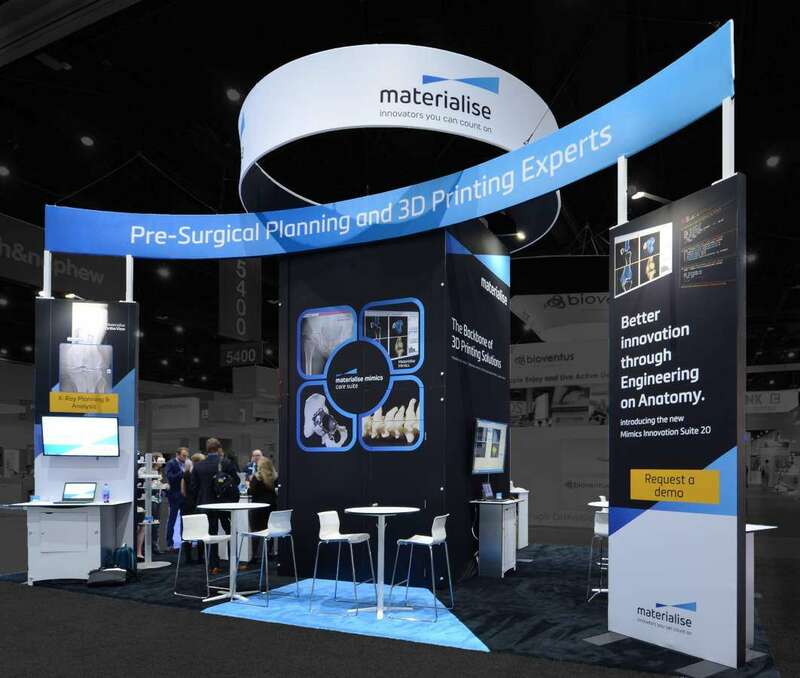 Gear up for your next show through a custom booth from Exponents for your next display at Florida Restaurant & Lodging Show – FRA – PMQ’s Pizza Show 2019.